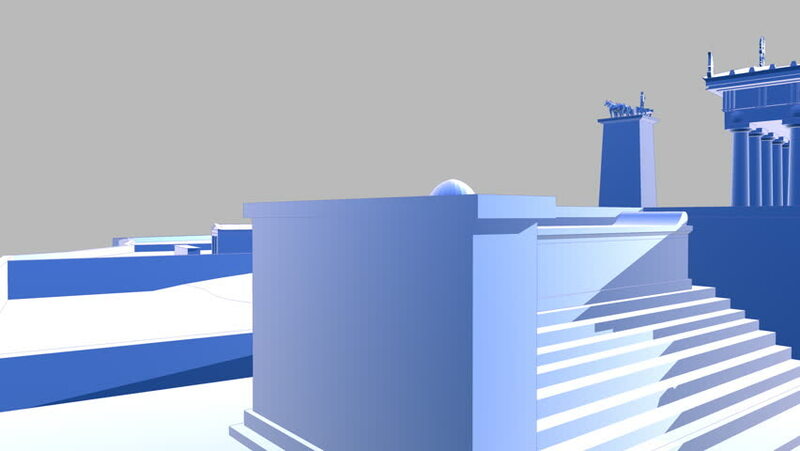 Acropolis flythrough 3D animation. Rendered in HD. Feel free to check my porfolio for more HD clips! hd00:10Furniture icons animation with black png background.Receptionist icon animation with black png background. 4k00:123d rendered of abstract city with skyscrappers and small buildings in the front. Light is passing from side to side and we see a reflective surface with model`s wireframe edges. Business background.